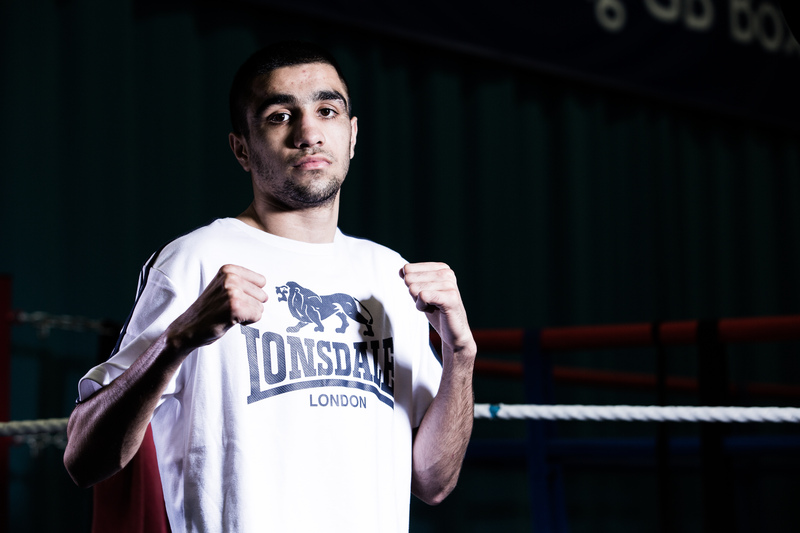 RIO Olympians Pat McCormack and Muhammad Ali have been named in a strong British Lionhearts team to face Italia Thunder in the World Series of Boxing (WSB) on Thursday 23 March 2017 at York Hall in London. The pair will be joined by WSB debutant Calum French, and experienced super-heavyweight, Frazer Clarke, who will be looking to extend his unbeaten record in the competition. Overseas selection, Radoslav Pantaleev of Bulgaria, completes a formidable Lionhearts line-up at light-heavyweight. Tickets for are on sale at www.theticketfactory.com/default/online/tickets/sport/world-series-boxing. The match will be live on BoxNation from 8.00pm. The Lionhearts currently sit top of Group B following a 5-0 demolition of the Morocco Atlas Lions at York Hall and a 3-2 away win against the France Fighting Roosters in Paris. They will be looking to avenge their only defeat of 2017 which came when Italia Thunder edged a 3-2 win in this season’s opening fixture in Rome. The Lionhearts team contains three boxers with an unbeaten record in WSB in super-heavyweight, Clarke (6-0), welterweight, McCormack (3-0), and light-heavyweight, Pantaleev (3-0). Flyweight, Ali, won his last WSB bout, away in France to take his record in the competition to 3-1. Talented newcomer, French, is coming off-the-back of a gold-medal-winning performance in The Strandja tournament in Bulgaria. The Birtley ABC lightweight said: “I can’t wait for next week, I’ve never boxed at York Hall before and I’ve heard from all of the lads what a great venue it is. I am really looking forward to boxing their especially with it being my WSB debut. “I have just come back from The Strandja where I won gold and had five hard fights. It definitely made me sharper and has helped prepare me for next week. In the gym it’s been the same preparation as always, I’ve done a few more rounds of sparring to help get me more used to the five round format and have been working on slowing down the pace a bit, rather than boxing at the AOB three-round pace.